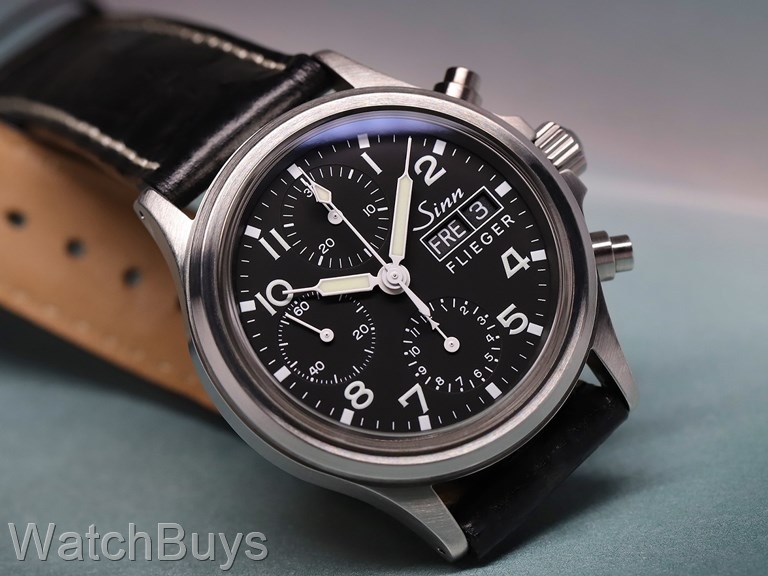 What happens when you take the best selling Sinn 356 Flieger add a sapphire crystal to the front and back, decorate the movement, and add an decorated Sinn rotor? This Sinn 356 series features a highly domed, extra thick sapphire crystal. And now with the sapphire crystal display back and decorated movement, what looks great on the front also looks great on the back. "Excellent watch and excellent service"
Verified Owner Comments: Watch is fantastic. The customer service provided to me was beyond reproach. Highly recommend.